This weekend you'll find me in the historic city of Lincoln at the Asylum Steampunk Festival. 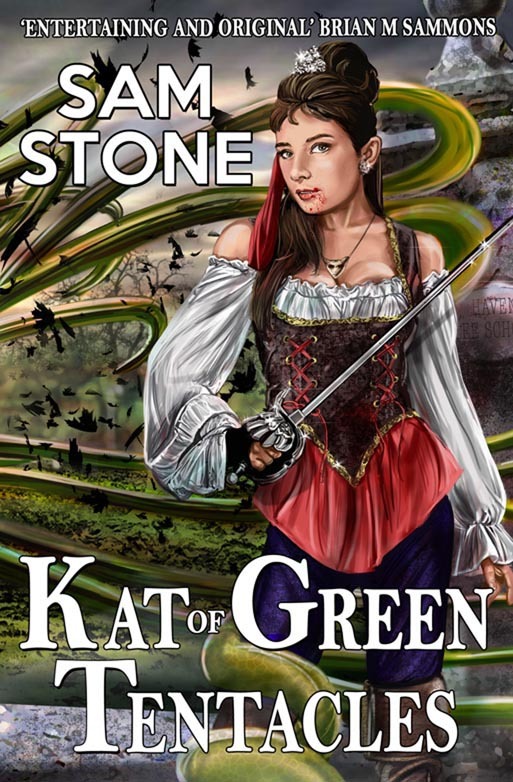 My schedule is as follows - but the focus of this weekend for me will be the launch of my new Kat Lightfoot Mystery, KAT OF GREEN TENTACLES. 4pm Writing worshop. Descriptive Writing the Dos and Donts. 4pm Lindum Books Steampunk Panel (White Hart Pub, Bailgate). With George Mann, David Barnett and moderated by Alex Lewczuk. 11am Writing workshop competition (If you've participated in the workshop on Saturday then you are eligible to enter. (Westgate Academy) Judges: Raven Dane, Robert Harkess, David J Howe. 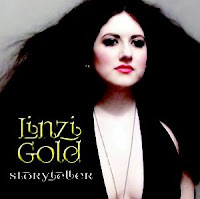 Linzi Gold will be singing in the Castle at Lincoln at 12pm on Saturday, 29th August. She will also be performing at the WAR OF THE WORLDS BALL that evening. So if you have a weekend pass come and hear her sing live! Linzi's EP and DVD will also be on sale for £8 each. My radio show at SirenFm 107.3 THE STONES TAPES Vol 4 was aired last Thursday (20th August 2015) and it was a Steampunk special. The show was packed with music, reviews and interviews. And in honour of the Asylum Steampunk festival this weekend in Lincoln, our very special guests were John Naylor and Lady Elsie from the Victorian Steampunk Society, with a phone in from Ian Crichton (Herr Doktor). As usual the Stone gang included Starburst Reviewer Robin Pierce, Gearhearts Steampunk Glamour Review Magazine Editor, Patricia H Ash-Vildosolo, Doctor Who Historian, Editor and Writer David J Howe, Producer Alex Lewczuk, and a brief and sadly fleeting connection with Hollywood's Independent Movie go-to AD, Joshua Lou Friedman. If you want the inside scoop on what to expect from this year's Asylum then listen in here.